Dry shampoo, what a wonderful invention! If there is something I can’t stand, it’s greasy hair… Seriously, the guy who thought about the concept deserves all my admiration! If I listened to myself, I would wash my hair every day. But I know it’s not a good thing to wash them too often, and that this makes things even worse… Fortunately, the dry shampoo is here to help us! 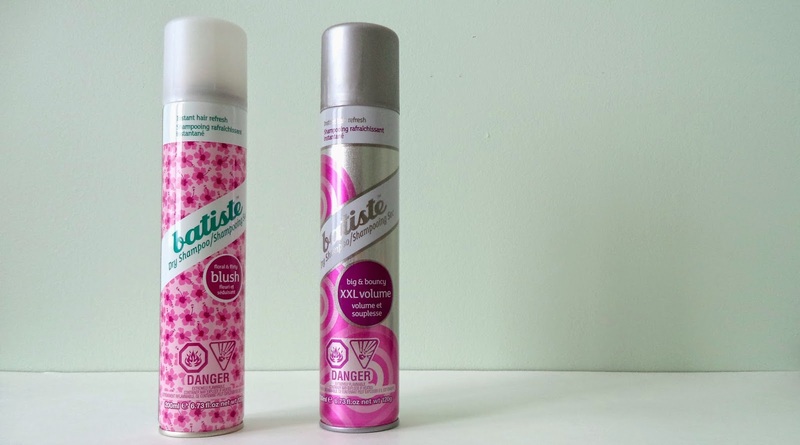 Until now, the gold prize goes to the Batiste dry shampoo. They can be found in drugstores and they are really affordable (a little bit more expensive than Dove or Pantene products, but still less than those we can find at Sephora). The first one is called « Blush », and I must admit that it’s my favorite. The smell is really nice and the finish is very soft with a bit of volume and texture. The second is called « XXL Volume » and I can assure you that it creates volume! The only bad thing about this one is that it gives a « crispy » finish, so I prefer to use it when I tie my hair. For a more natural look I tend to go with the « blush » one. There are other fragrances: Original, Fresh, Tropical, Cherry, Wild and Floral Essences, and I’m really excited to discover them. 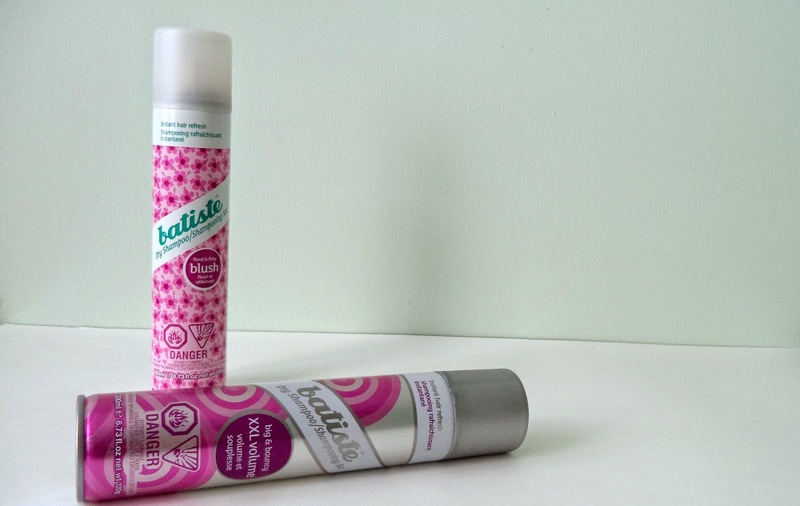 And you, what’s the best dry shampoo you’ve tried?